Get access to our exclusive content including our ebooks, video libraries and other ways to binge-learn all things SaaS. 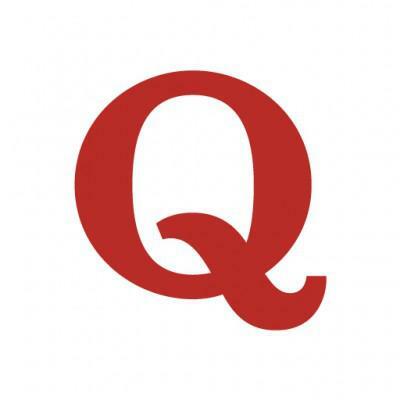 “The Ultimate Guide for Scaling, Sales and Raising Capital”: The Top Quora Questions, Answered in 1 Place!! Our Quora answers have over 45,000,000 views over the past 5 years!! We’ve finally pulled together the most valuable, most helpful, most upvoted Answers. Thoughtfully organized into Scaling Revenue, Scaling Sales, and Raising Capital. It’s awesome and if you’ve followed SaaStr (or Jason) on Quora for years, this is the ebook you’ve been waiting for!! The Top SaaStr Annual Sessions of All Time!! Missed any of the past 5 SaaStr Annuals? Shame on you! But we’ve got your back. From Atlassian to Zendesk — we’ve collected and curated the very top sessions from the very top SaaS founders and executives. 👉 Binge watch time! Catch up with the creators behind the SaaS products you know and love share how they really did it, what they learned and their best advice to help you scale faster. SaaStr Comunity’s Top 100+ Game-Changing Tips & Tricks! At year’s SaaStr Annual, we asked the SaaS community to share the best tip or trick that they’ve learned to build and scale their business. The result is this hand-crafted ebook chock full of the very insights in marketing & sales, customer success, product & engineering, and operations. The 100+ top tips from top SaaS CEOs and VPs of Sales, Marketing, Success and Product. Join our community to get notified when we launch more exclusive content.